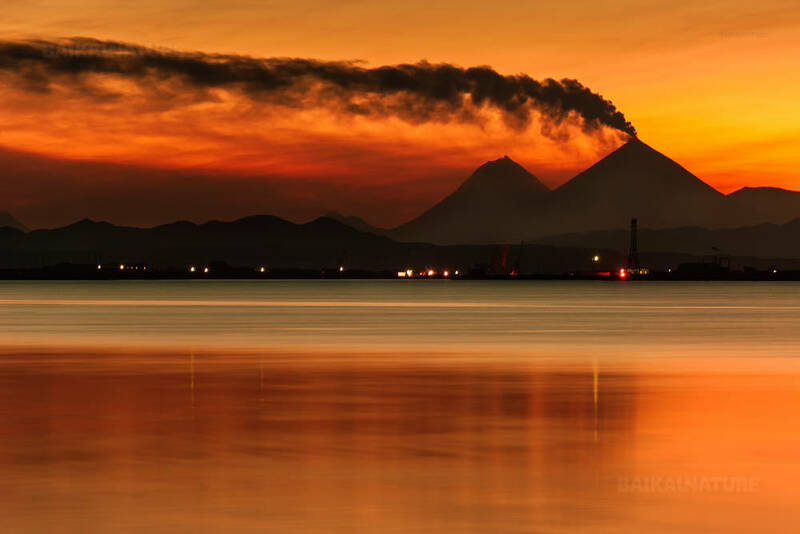 Kamchatka is a unique place that should absolutely be visited once in a lifetime. In the fall, it changes into an enchanted place sparkling with warm colors as you breathe in the cold, transparent air of September. A stunning beauty that shall charm you whoever you are: from the professional photographer to the nature lover. During this tour, you will visit the Tolbatchki Volcanic Complex, see with your own eyes the consequences of its most recent eruptions, take a bird’s eye view of the highest volcanoes (Krestovsky, Ushkovsky, Klyutchevskoy…), learn about the lives of the native people, bathe in the natural hot springs, visit the city of Petropavlovsk-Kamchatski and stroll along the coast of the Pacific Ocean. Whether you already know the peninsula and want some more, you be a nature lover or be just in need of some fresh air after a very hot summer in the city, this tour was made for you. This year’s fall could prove to be the most beautiful thing you’ve ever seen. 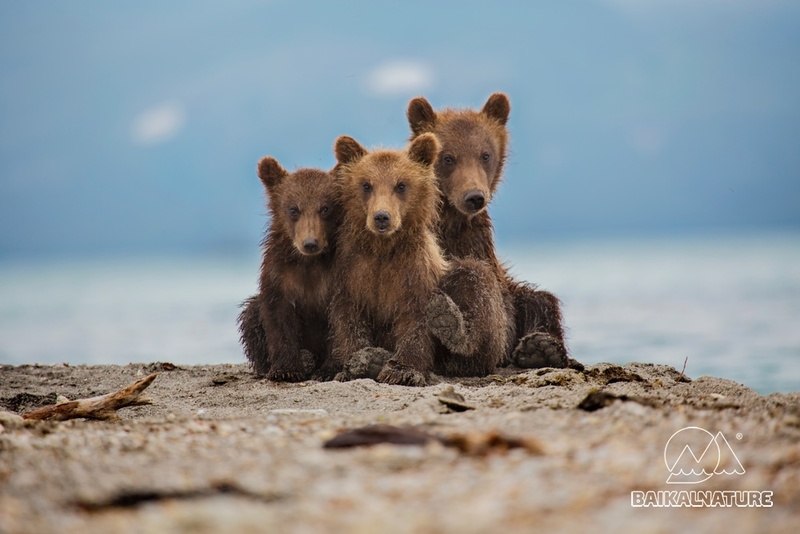 Get ready to see Kamchatka and experience feelings you never did before! 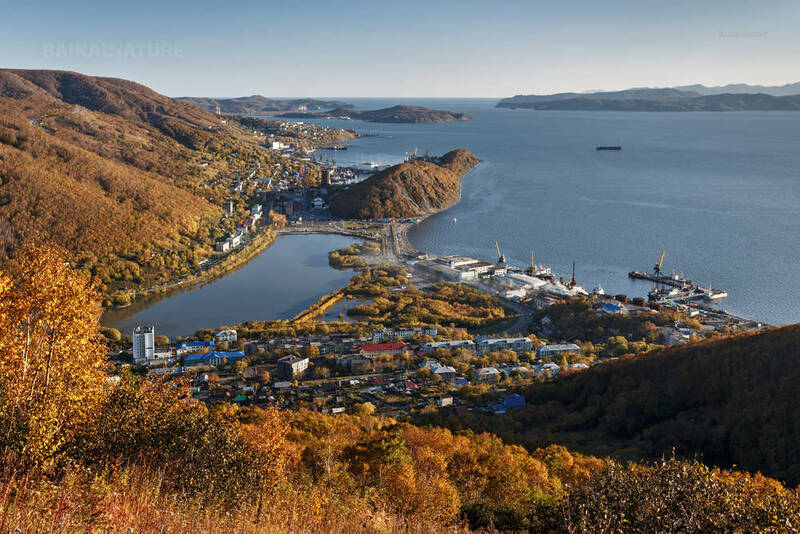 On arrival, your driver welcomes and transfers you to your hotel at Petropavlovsk-Kamchatsky. Check into your hotel and have some rest. *The indicated tile is approximate and can be changed according to the chosen flight. You have a good possibility to have a rest after a long flight in the thermal waters of Paratunka village known for a great number of sanatoriums and resorts. Check into your hotel, rest and have some free time. 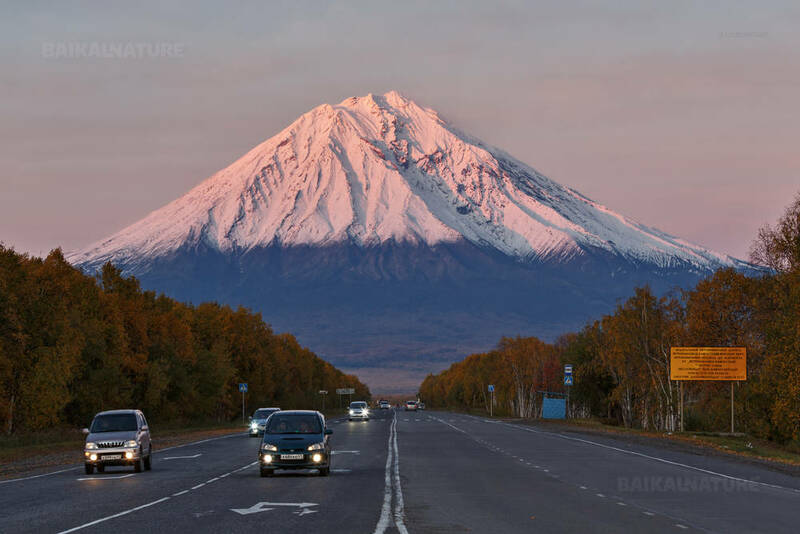 Accommodation in the hotel "Petropavlovsk"
We will go to the mountain plateau between 2 the most known volcanoes of Kamchatka - Avachinsky and Koryaksky. Trekking to the Vedblud mountain (Camel) and the spurs of the volcanoes. You can make photos of the mountain landscapes, flowers and Kamchatka ground squirrels. You can visit the local fish market and taste the local delicacies. 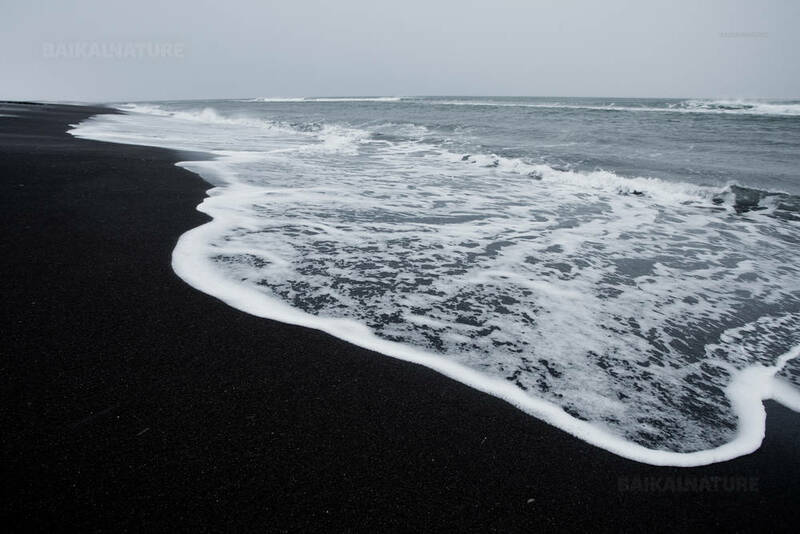 You can go for a walk along the Khalaktirsky beach know for its absolutely black sand. Bathing in the hot thermal hydrosulfuric springs. 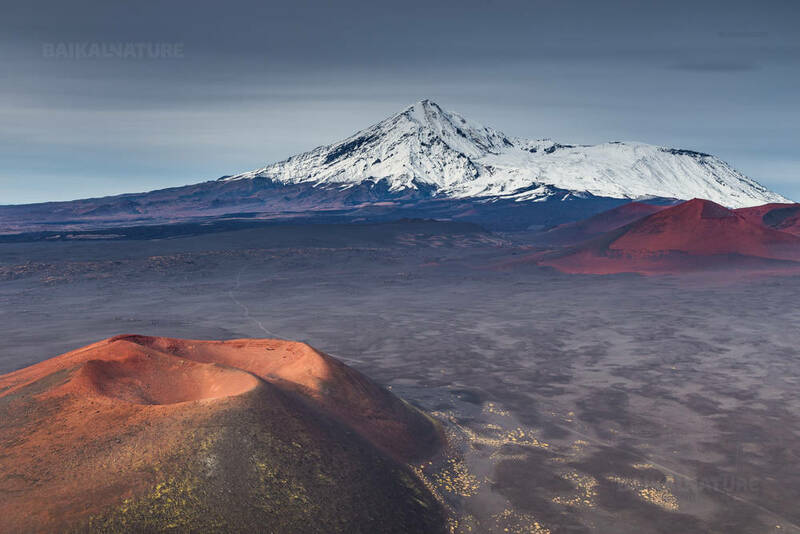 departure by 4x4 throught the plateau between Viluchinsky and Goley volcanoes to the bottom of the Mutnovsky volcano (2 322 m), with more than 16 eruptions. Trekking to the hot springs and the Viluchisky waterfall. Boat trip with fishing to the Avacha Bay (5-6 hours). Observing nesting places of sea birds, the island “Babushkin Kamen”, the rocks “Three brothers”. Moving to the island “Starichkov” in the Pacific ocean. 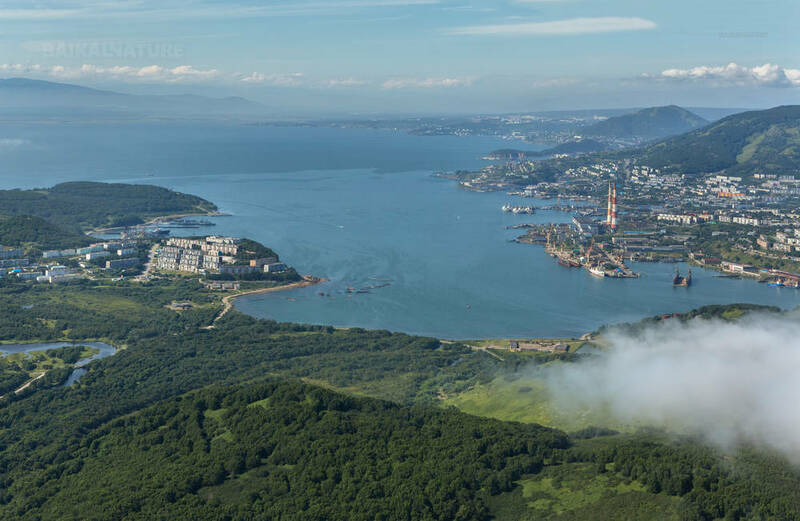 as option: we propose you the helicopter excursion to Kurile lake where you can watch on of the main symbols of Kamchatka - brown bear. 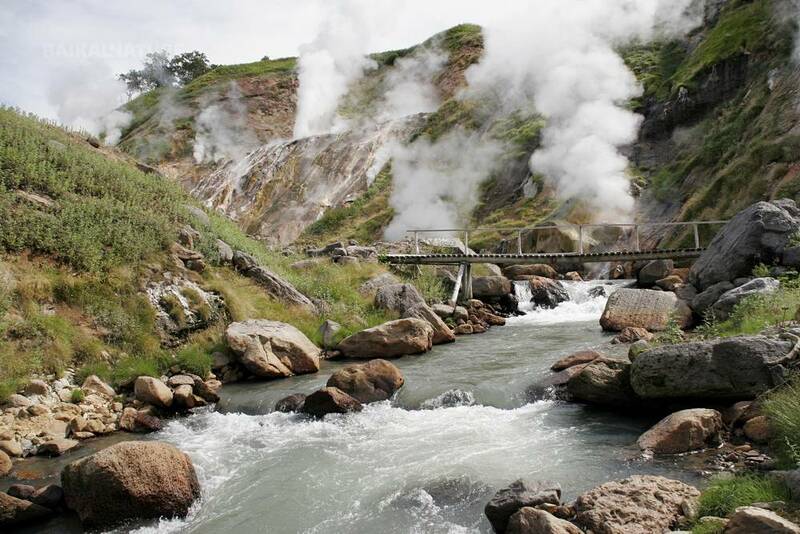 For those who want to spend this day at leisure, we propose the bathing in the Malkinski hot springs. The guaranteed departure. Single supplement for the hotels' accommodation - 16 500 roubles. The order of excursions can be changed according to the weather conditions.